Mr. Godbless Diriwari, a former aide to Bayelsa House of Assembly Speaker, Hon. 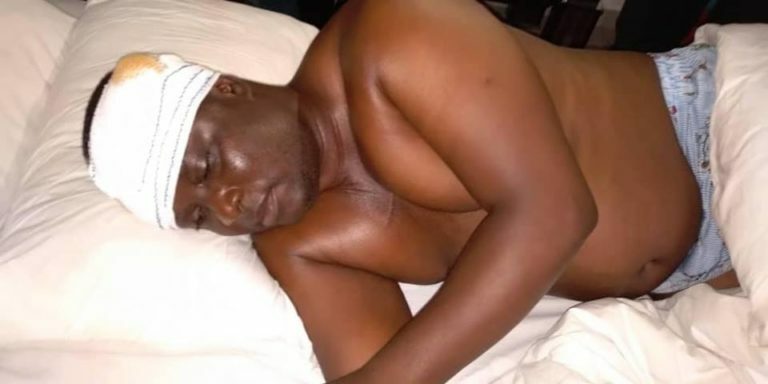 Konbowei Benson, has reportedly escaped death, after thugs alleged to be loyal to his former boss, beat him up mercilessly. It was alleged that Diriwari left his former boss, who is a federal house of representative aspirant for SILGA federal constituency on the platform of the Peoples Democratic Party (PDP), to support Preye Oseke of the All Progressives Congress (APC), who is also aspiring for same position. That was his 'offence' which led to the serious assault. Mr. Diriwari is said to be in critical condition, receiving treatment in an undisclosed hospital.